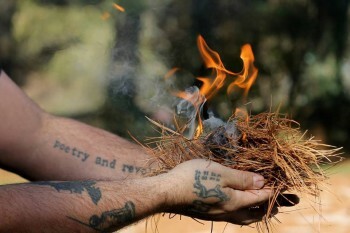 Start a fire without matches or lighter! 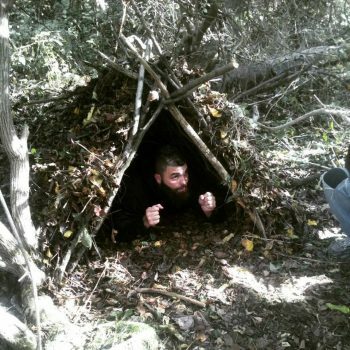 Our Spring Wild Lands Primitive Skills sessions are coming up – this will be the only time we offer these classes this year. This month we will begin seeding in the greenhouse. 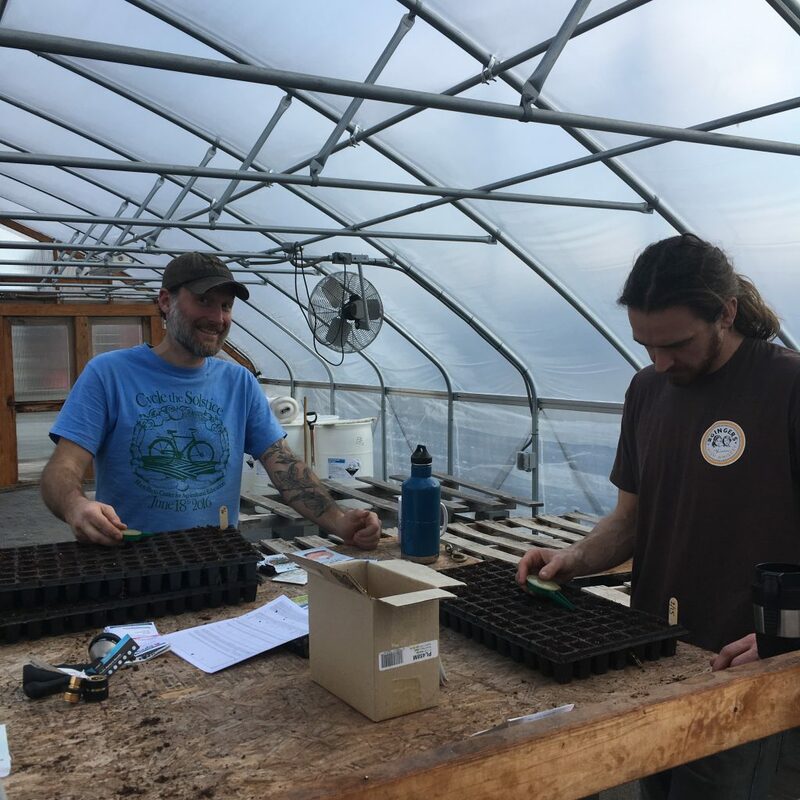 We are growing seedlings for transplanting to the farm fields, and we are growing seedlings for planting in your gardens! 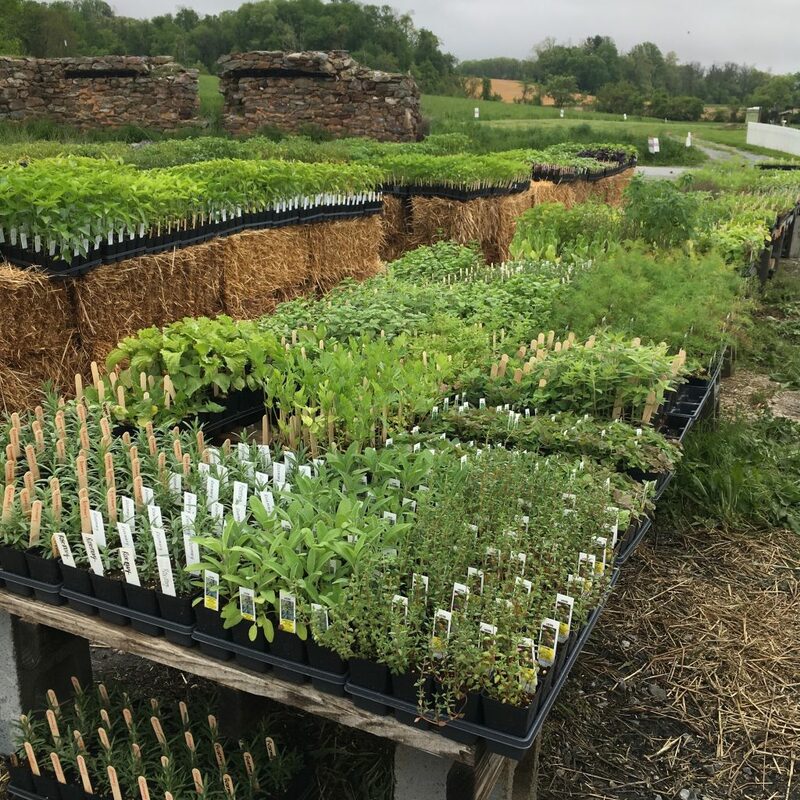 2019 Heirloom Plant Sale happens Saturday, May 4 from 9 to 3 at the farm. This is the little tractor that got us started and she’s ready for a new home! You could own a piece of Horn Farm history. 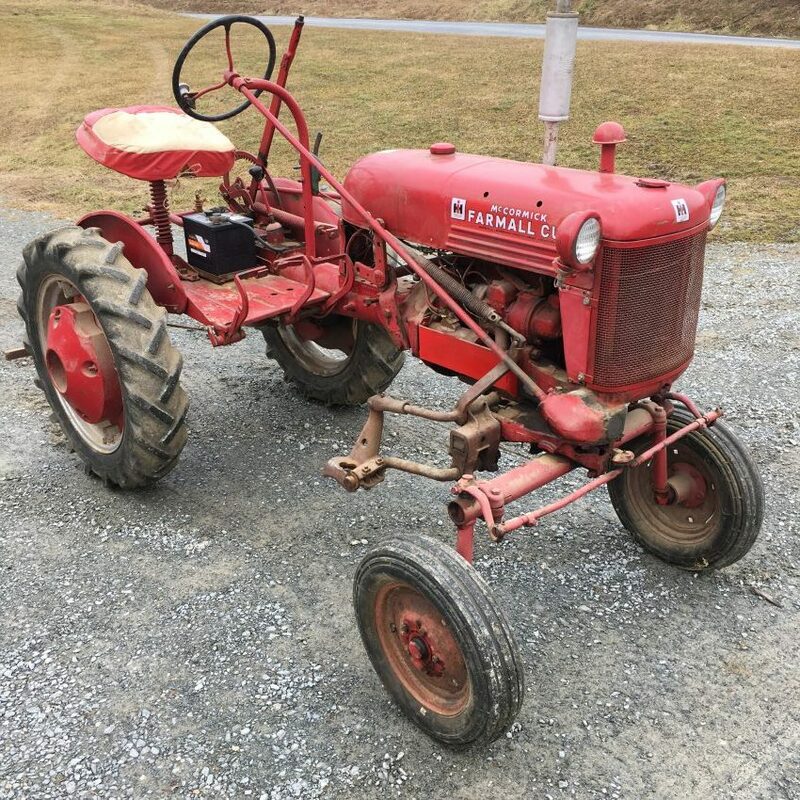 We are getting our 1949 Farmall Cub ready for sale. It comes with a one-bottom plow, snow plow, and cultivators. It’s got some starter issues, could use new tires, and some love. Contact us or come see us if interested!